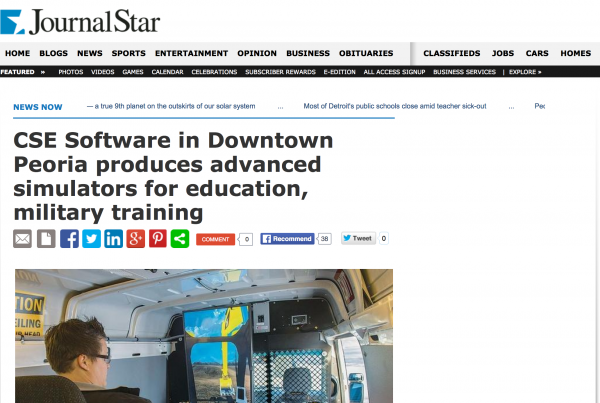 Companies learning more with simulation endeavors – CSE Software Inc. There are some things that a book can't adequately convey and a teacher can't completely impart on a student. These lessons require experience, seeing and learning with one's hands rather than just their minds. Not every scenario lends itself to measured experimentation and a practical learning curve in a controlled environment, though. For those experiences, educators turn to simulation development. Technology associated with certain jobs and available to some career paths have become more complex and the range of knowledge each specialist must have readily at his or her disposal has similarly grown proportionate to these needs. That doesn't leave a lot of room for error, though, as some mistakes can cost a company millions of dollars, or a person his life. Scientists researching how living things work do so to gain a better understanding of how to diagnose and fix what ails them. A sick or dying person though is not the best subject for experimentation, however, as failure means death on the part of the patient. To avoid this unsavory outcome, some researchers endeavored to create a simulation development that would allow them to review an entire living organism, Scope reported. At present the simulation is limited to a micro organism, a single bacterium that is identified as having the smallest known genome. The model acts as a normal organism might, allowing researchers to gain insight into more complicated processes. This achievement is groundbreaking, as it shows a new level of simulation development that can benefit scientific learning and research. This model can be accessed online, discussed, reviewed and catalogued by an international forum of doctors and scientists, greatly furthering the collective knowledge of the medical community. Some jobs may not directly involve saving a life or curing a disease, but for those responsible for building vehicles and helping to maintain road safety, constructing a car is still a critical process that requires in-depth knowledge and attention to detail. 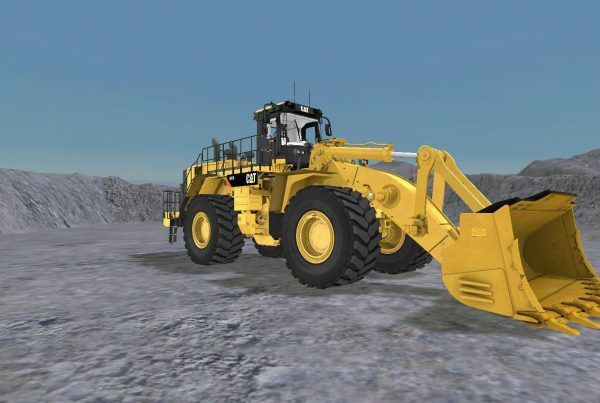 Because the industry uses such advanced techniques and machinery, manufacturers are looking more toward simulation development to assist workers in gaining that degree of wisdom necessary to properly carry out their jobs. "We have already started work on our virtual factory project so that we won't have to go to the real assembly line to conduct tests or research possible plant upgrades," said Jose Terrades of Ford Spain in an interview with The Engineer. 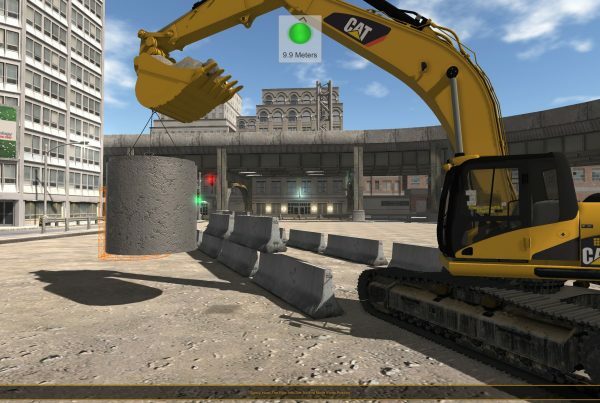 These computerized simulation development efforts will allow students at the company's in-house training facility to learn all the machinations of current technology on the real factory floor without ever setting foot there, according to Eureka Magazine. This will reduce health and safety risks to trainees, other employees, products and those who purchase them. It also assists the company with trying out new technology before purchasing or installing it to make certain it's a good fit with the rest of the business' infrastructure. Whether it's building a lifelike model to save lives or constructing a car to serve them on the road, simulation development helps professionals perform better and deliver better services to customers. They serve an integral part of the construction process and much relies on their ability to understand these intricate systems. CSE Software Inc. can assist companies with accessing current educational needs and designing a specialized custom software suite to best accommodate each individual situation.Contact Stacey Burris at sburris@csesoftware.com or 1.309.670.7595 and ask for a simulation development demo today!